Great business opportunity, turn key business! 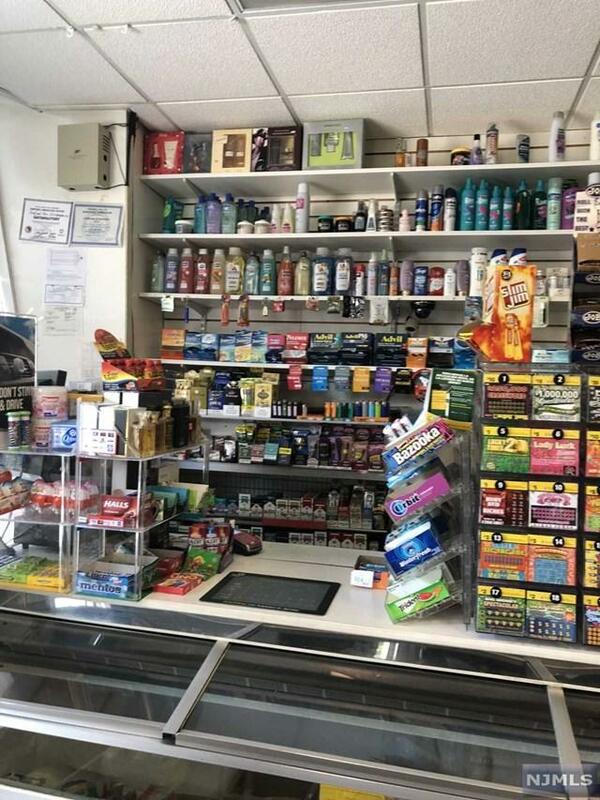 Convenience store for Sale in corner location! High traffic area w/ recurring business. New owner just put all new inventory! 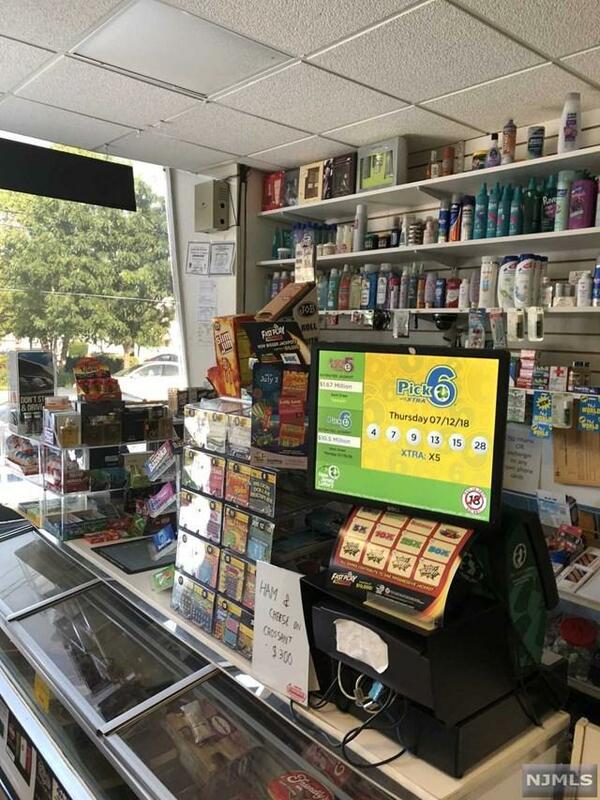 There is income potential from the ATM machine, Lotto, Deli counter area, ice cream freezer, coffee/tea stand, freezer stocked w/ drinks, walk in eight door cooler. 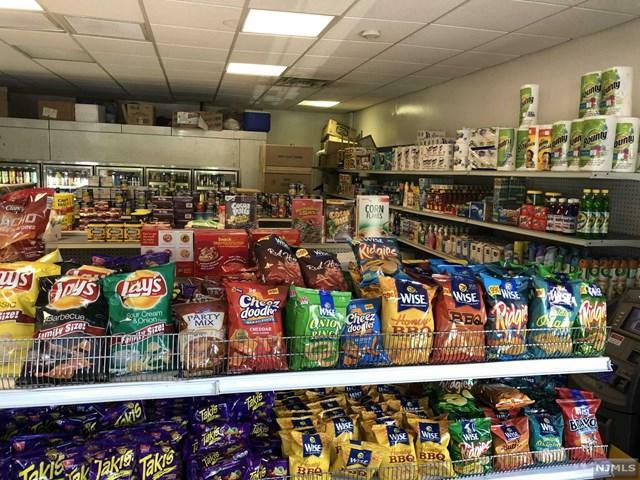 Full stocked store, generous shelving throughout. Potential to make parking lot in back of store if desired. Good income opportunity! Enjoy the very convenient location. New roof, A/c in store! Separate utilities. Only business is for sale. New owner just purchased property and has no interest in business. Owner is a doctor so no time to focus, cultivate & grow business. Priced to sell! Rent is $1500/month. 3-5 yr lease option. 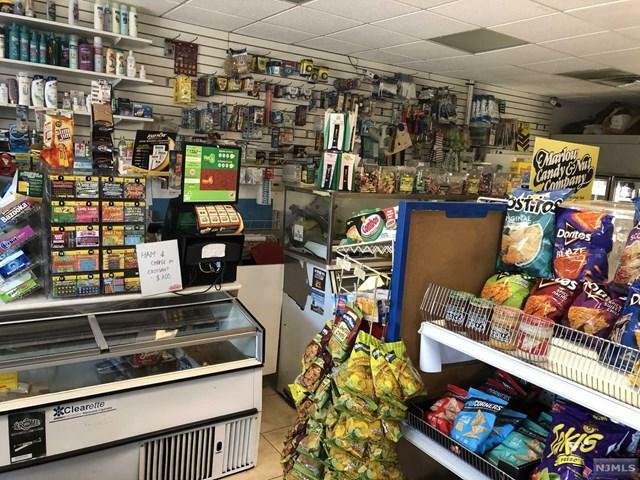 (Excludes rented items like ATM machine, gum ball machine, cooler and coffee station. Walk in freezer excluded b/c it is a fixture).